Content marketing solutions provider, Later, has introduced a new way to manage and schedule your Instagram Posts. 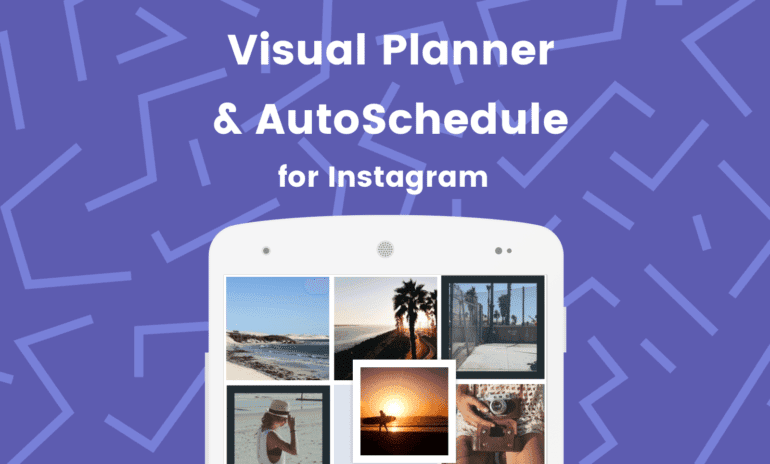 Visual Planner and AutoSchedule for Instagram are Later’s newest software solutions for those looking to organize their Instagram feeds as well as improve their workflow. Visual Planner allows users to plan out their perfect Instagram feed. By dragging and dropping photos onto Later’s visual planner, users can re-arrange them to preview how they’ll look on their feed, giving them control of the visual layout of their profile. Autoschedule for Instagram will allow users to automate posting to their feed and give users the option of posting at the most ideal times. Similar to Visual Planner, it works via drag and drop and multiple Instagram posts can be scheduled at once. Visual Planner works right from your desktop through Later’s website. Users simply create an account, choose from a variety of membership plans ranging from free to paid, then connect their Instagram account to their Later account. Visual planner will show users exactly what their feed will look like with scheduled posts and allows them to easily re-arrange content in order to find the perfect balance for their feed. Currently, the feature is only available on the web, but Later has plans to add it to their mobile app soon. AutoSchedule aims to save users time by scheduling their Instagram posts. Posts can be queued up, specifics times can be selected, and bulk scheduling can all be achieved through a simple drag and drop interface. The app’s user interface features a user’s Instagram feed on the left with a calendar placed to the right. A couple of clicks on the date and time slot on the calendar, followed by dragging the desired post to that position, will schedule it for a future date. 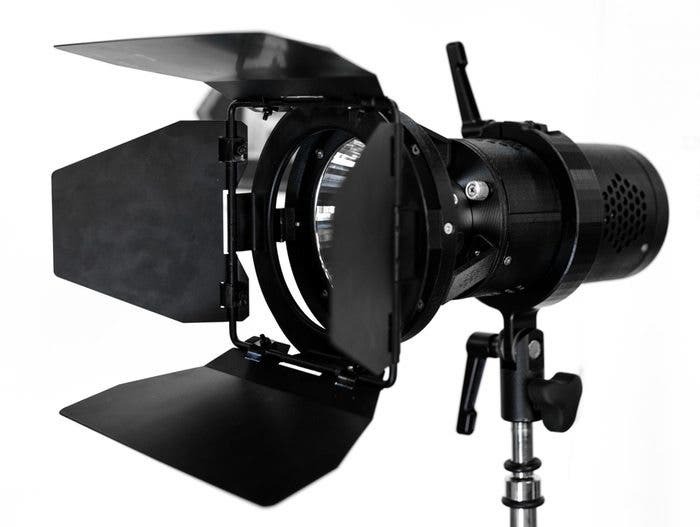 AutoSchedule also works for scheduling photos and video posts to Facebook and Twitter as well. Later claims their goal with both Visual Instagram Planner and AutoSchedule is to allow users to spend more time creating content or working on their Instagram strategy, and less time actually scheduling. Later is currently available on iOS and Android with these new features currently available only on the web. The new features will roll out to Later mobile apps in the near future. Find out more by visiting Later’s website here.